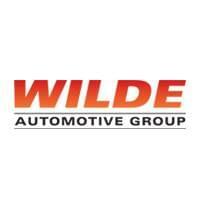 The Wilde Automotive Family is looking to expand in the Milwaukee and Madison areas! We strive to hire from our local talent base to improve our communities and create a familiar feel with our customers. Working in the Automotive industry is FUN. Your co-workers always have a smile on their face and it’s a high-energy atmosphere that breeds A-Type personalities. We’ve been in the same area since 1974, providing Jobs to Milwaukee and Madison Residents. We have employees who have been with us since the beginning, and those young enough to start their careers with us. For Jobs in the Madison, WI area, please click here.